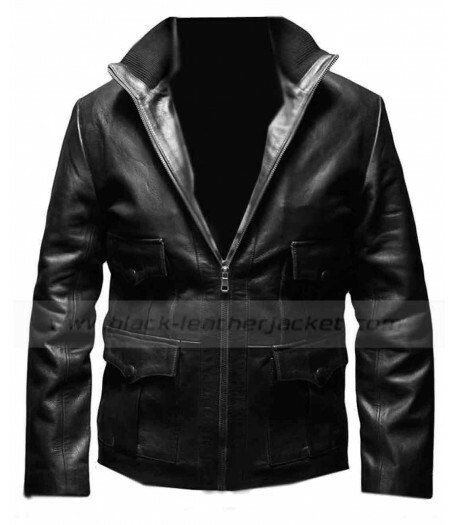 James Bond Casino Royale Leather Jacket is a unique jacket. 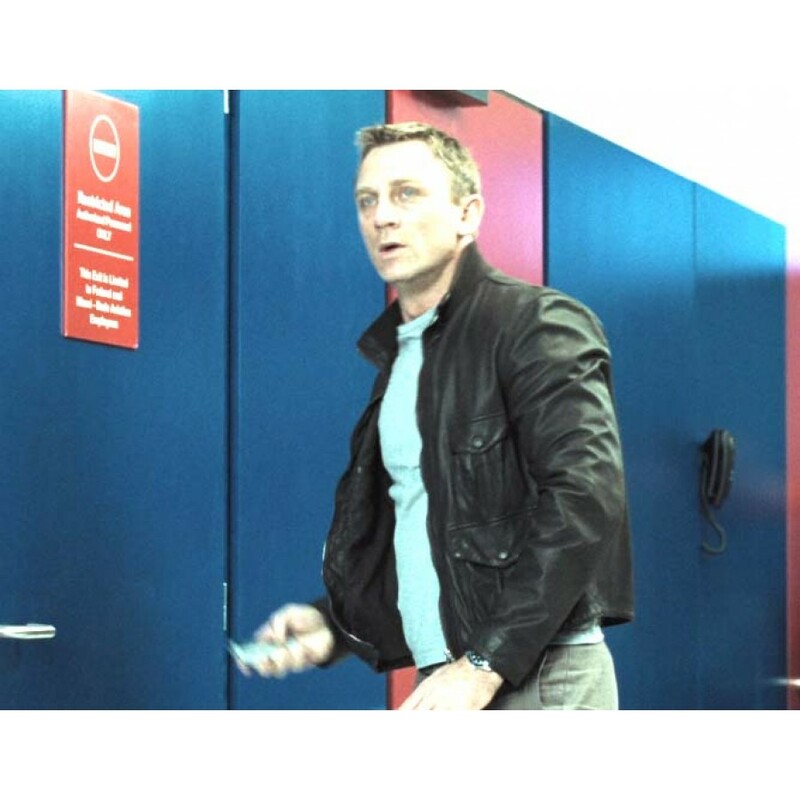 In fact Casino Royale is a James Bond movie in which Daniel Craig has worn this marvelous jacket. 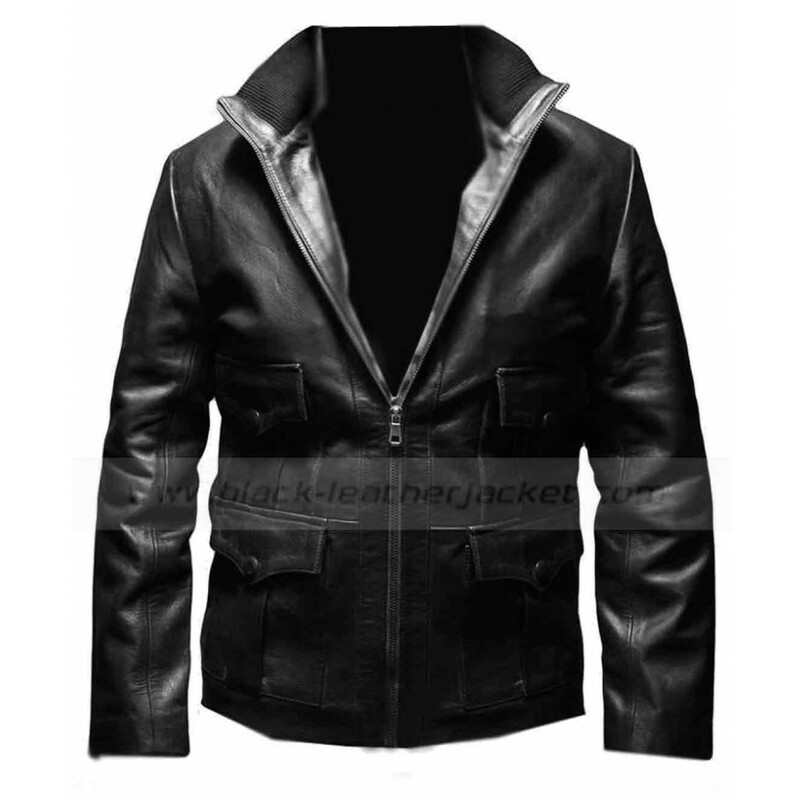 Now the replica of the James Bond Casino Royale Leather Jacket is easily available in market and you can place order through any reliable site. 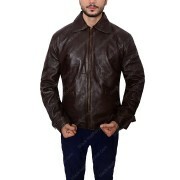 The jacket is made of high class leather that gives dazzling look. 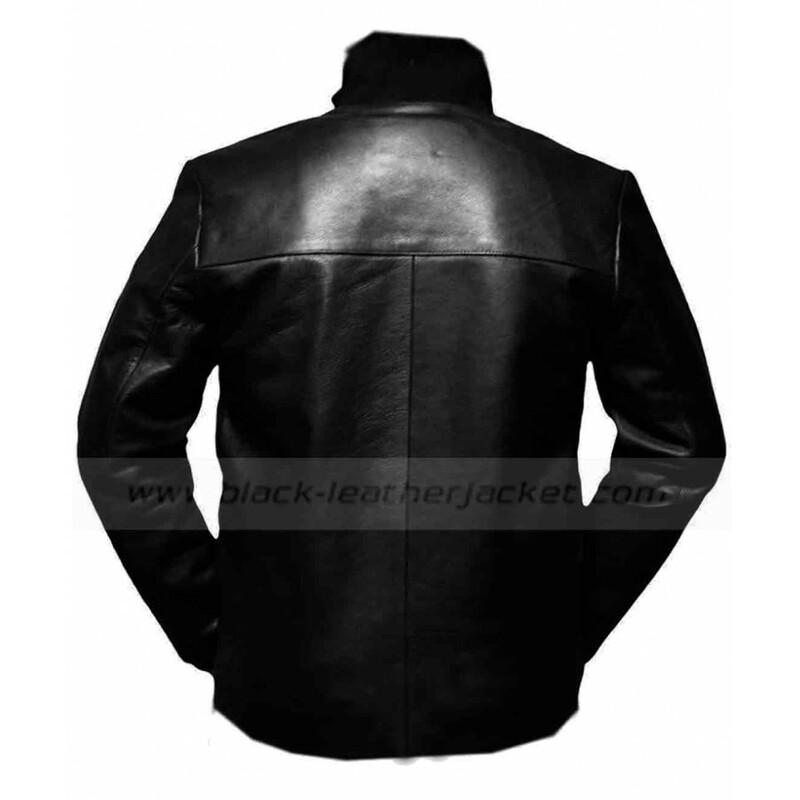 Polyester lining has been given in the James Bond Casino Royale Leather Jacket which is very comfortable for your body. The jacket is the symbol of top-quality craftsmanship therefore it is liked too much by the people all over the world. 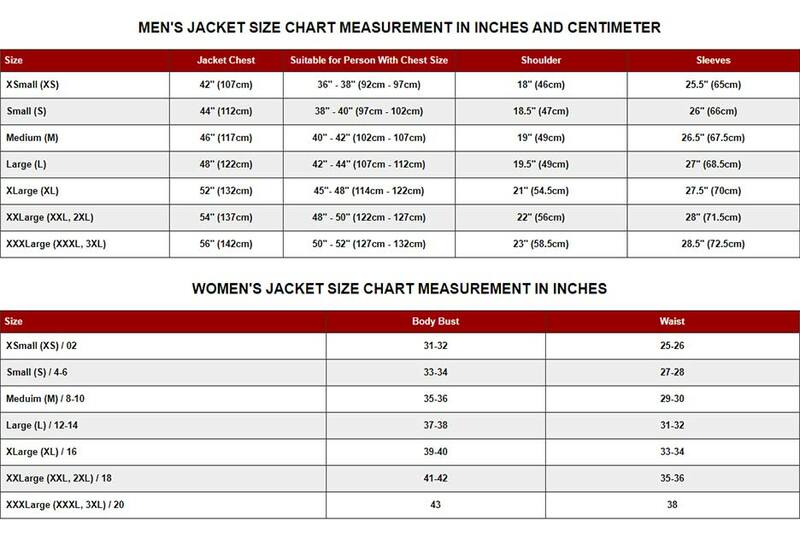 The Casino Royale Leather Jacket has stylish cuts along with ideal length that gives outstanding appearance to the wearer. The stand-up collar is given in this jacket that creates fantastic look. 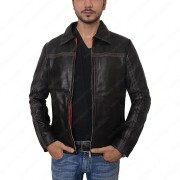 When you get dressed with Casino Royale Leather Jacket, you get the attention of everyone present around you therefore it is ideal outfit for a formal party. Two flap pockets are present at the waist line of the jacket to increase the impression of your personality. The polyester lining provides more comfort to you as well as saves from the cold weather too. It has a full YKK zip closure that is an important feature of the jacket.